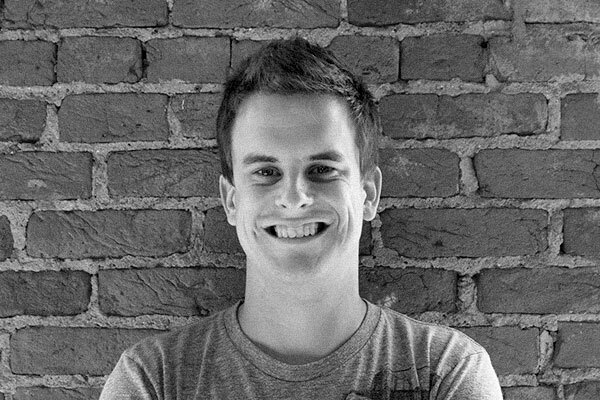 Another great addition to our front-end development team, Adam Simpson is also an all around nice guy. Get to know him. Adam has described himself as a “sort of web designer and front-end mutant.” While we have confirmed that “mutant” is indeed true (let's just say that he and Aquaman are tight), there is no “sort of” about his skill set. Adam brings to Sparkbox the kind of varied and self-taught background to which we can all relate and appreciate. Originally graduating with an English Literature degree, Adam taught himself front-end development as he traveled across Europe and Asia both as a student and English teacher. His love of language has kept him writing, but his love of the web changed his professional course. After working in front-end development for two years, Adam comes to us ready to roll as a full-scale front-end developer. Feel free to hit Adam up on Twitter @a_simpson or read through his personal blog at adamsimpson.net.